The State Government rushed through legislation to set up the system to match drivers’ licence photos with security footage ahead of the Games. 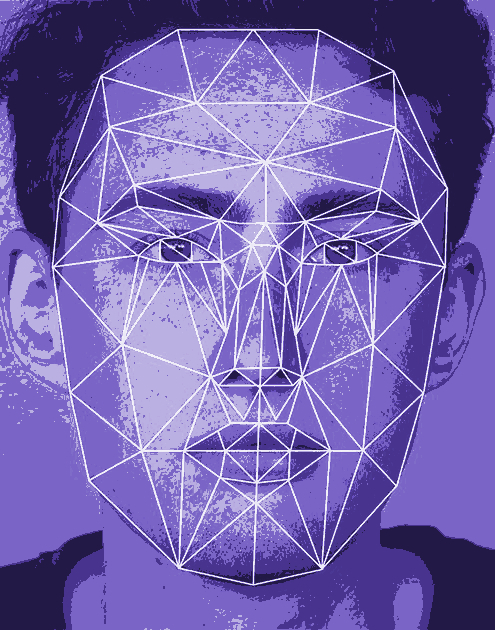 All Australian states and territories are bringing in laws for similar systems to match facial biometric information. Federal laws for cross-jurisdictional access to drivers' licence and passport databases are on the way too. Civil liberties campaigners are concerned about the advancing state of mass surveillance. “What we're facing here effectively is … a sort of surveillance which is likely to inhibit people's behaviour in public, and it's a very disturbing development,” says Michael Cope, head of Queensland's Council on Civil Liberties. Queensland Police Minister Mark Ryan has refused to elaborate on when and how the technology will be used. “I'm not going to get into the particular technology that police may or may not have right now,” Mr Ryan said. “But police would only access the database if you were doing something wrong. Mr Cope said “people are entitled to know” how it will be used. “That is a basic privacy principle which is accepted in relation to CCTV,” he said.